Bringing together the best design attributes from the Google stables, templates for Google websites are the quickest and smartest way to set up simplistic yet high impact websites. Whether you’re looking to set up a simple website to promote your business or working on a niche content website, Free Google website templates offer you hassle free business website creation. 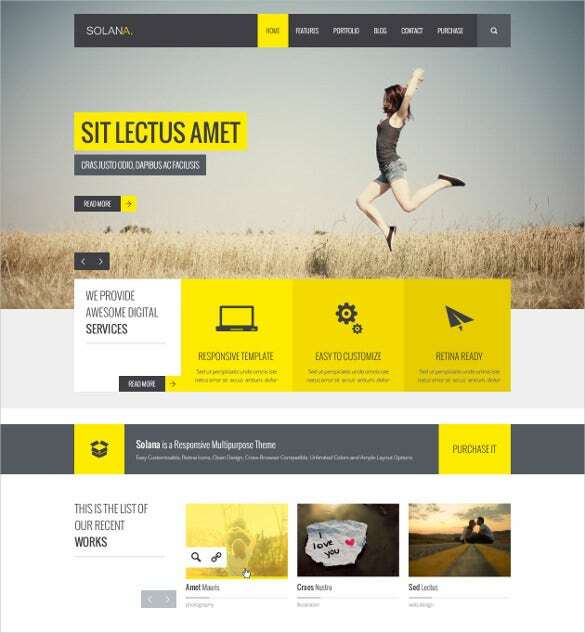 Right from the sombre and minimalistic templates with limited colours to the more extravagant ones with bright colours and backgrounds, the spectrum of Google website templates encompasses all kinds of templates. Customization is built right into these templates, which allows users to edit and add their logos, tweak the core shades of the website, experiment with columnar layouts, and playing around with design elements like link colours, sidebar styles, etc.You can check Mobile Website Themes. 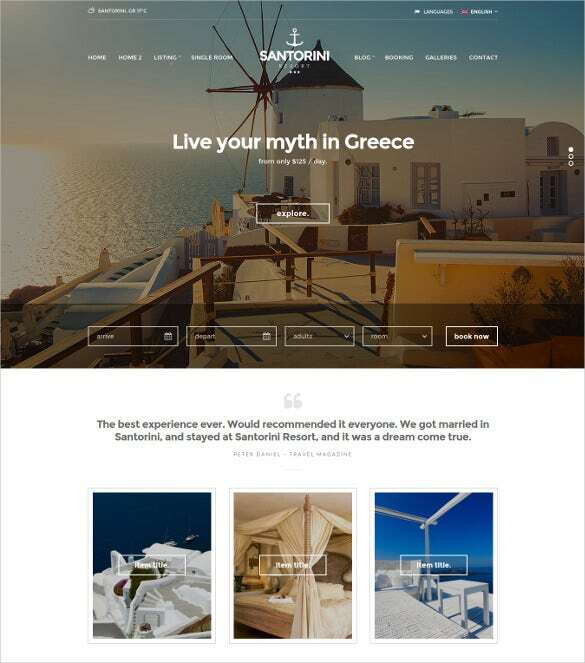 Built with HTML5 and CSS3, Santorini Resort looks great. 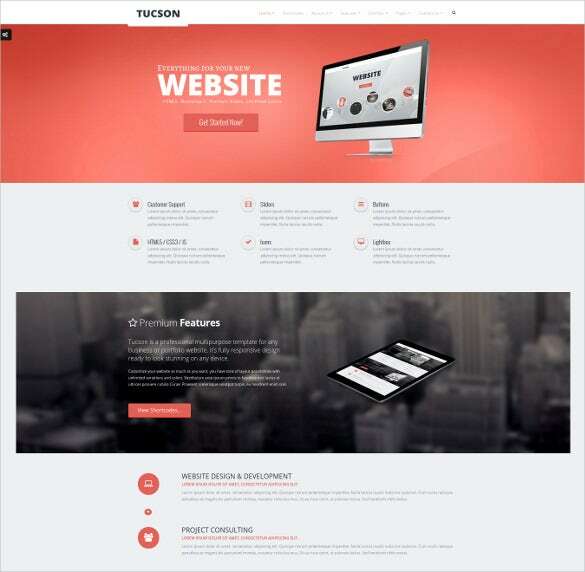 It comes with multiple HTML5 templates and PSD files. It also supports Fancybox and comes with 2 homepage variations.Google Map is integrated into it. 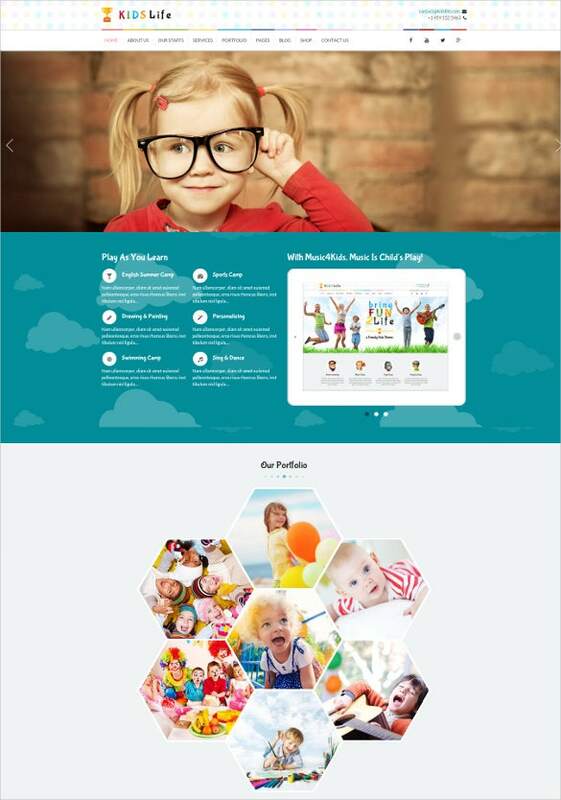 100% responsive and retina ready, RokSmart comes with a simple but great design. The easy to use admin panel allow for easy customizations, It is built with less and Bootstrap and also support shortcodes. 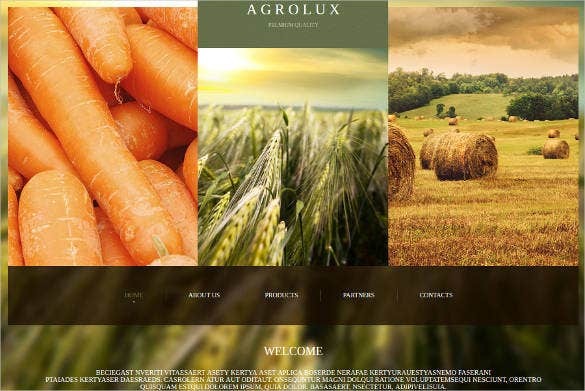 Professional Photographer Google Website Template is a trusted name for professional portfolio creation with google templates. It also features cross browser support with sophisticated image gallery, social media integration, bootstrap based framework etc. 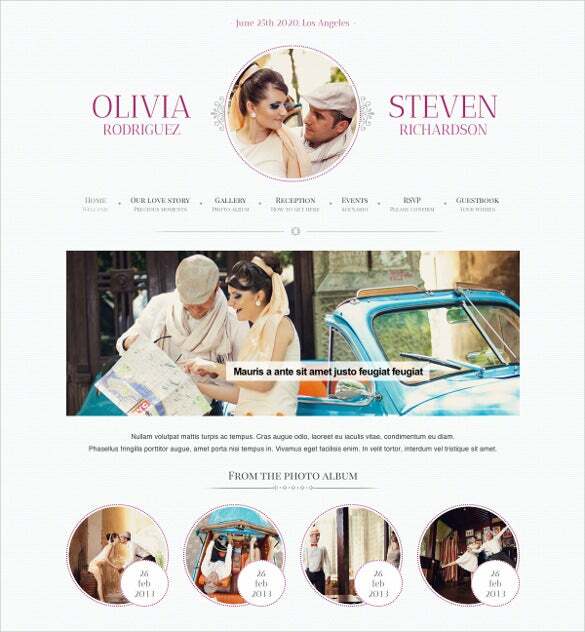 An amazing, creative design for the wedding planners can be created with Responsive Wedding Event Planning Google Website Template which has google site template along with Gantry Framework, K2 Component, Revolution Slider 2, BT Login Module etc. 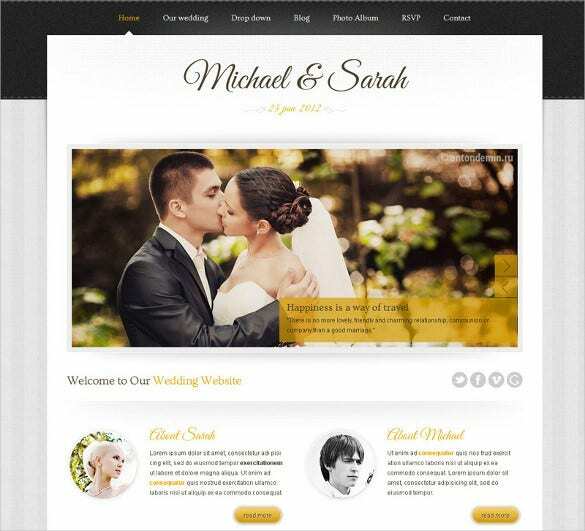 you may also see Wedding Website Themes. 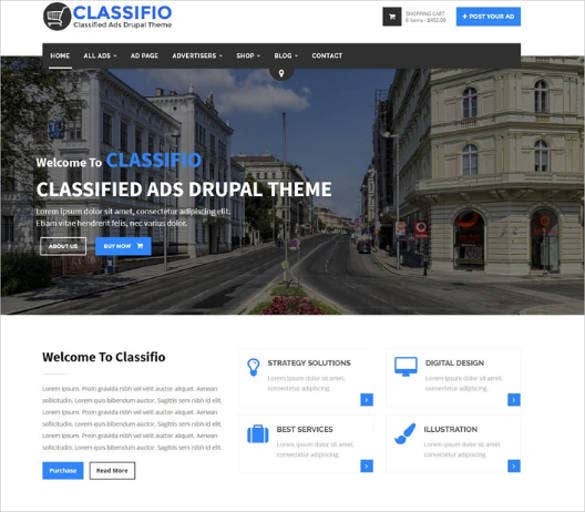 Built with HTML5 and CSS3, Classified Ads WordPress Google Website Theme has google site themes with homepage variations, cross browser compatibility, integrated social media icon, parallax effects, plug-in, short codes, etc. 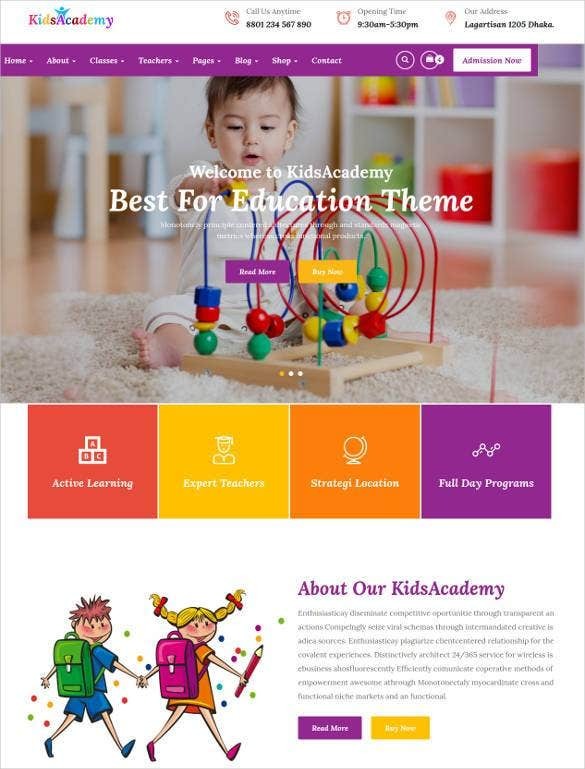 Along with HTML5 coding, layered PSD files, dynamic weather widgets, SEO rich content, social media integration, Small Business Responsive Google Website Template also has professional Google site template making it a great choice for corporates. 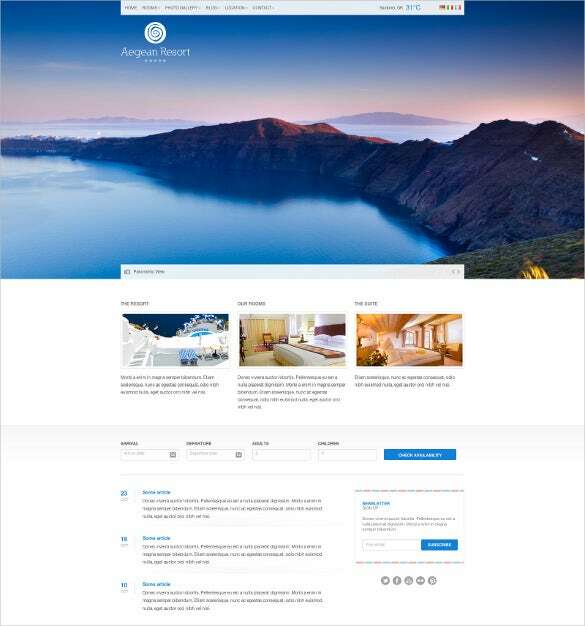 To create the perfect template for hotel, motel, and resort or travel websites, there is no better choice than Responsive Hotel & Travel Google Website Template. It has google sites responsive web design with interesting google site themes. 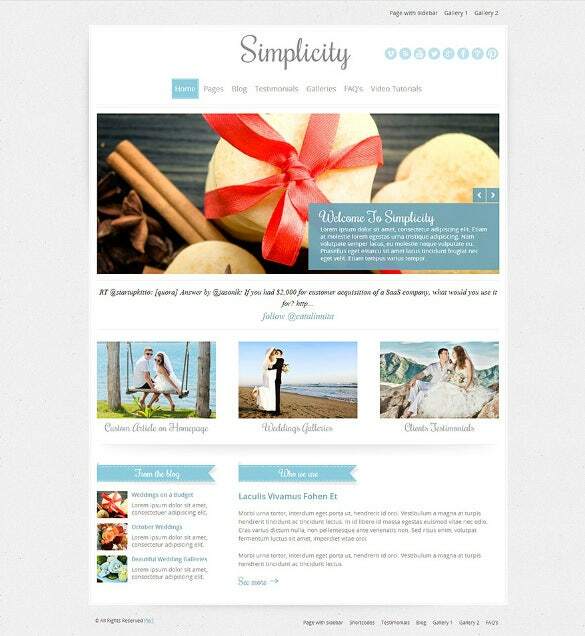 The sombre and minimalistic templates can be designed with FolioJam Google Website Template for any bloggers. The free google templates with SEO rich content, bootstrap framework, layered PSD files, retina ready images are added features. Featured as fully responsive and cross browser compatible template, Marriage – Responsive Wedding WordPress Google Website Theme is integrated for easy sharing with SEO optimized content along with google apps site template. 100% responsive, retina ready images, easy customizations, with less and Bootstrap, plenty of short codes support – Responsive Multipurpose HTML5 Google Website Template has all the smart features for both personal and professional portfolios. 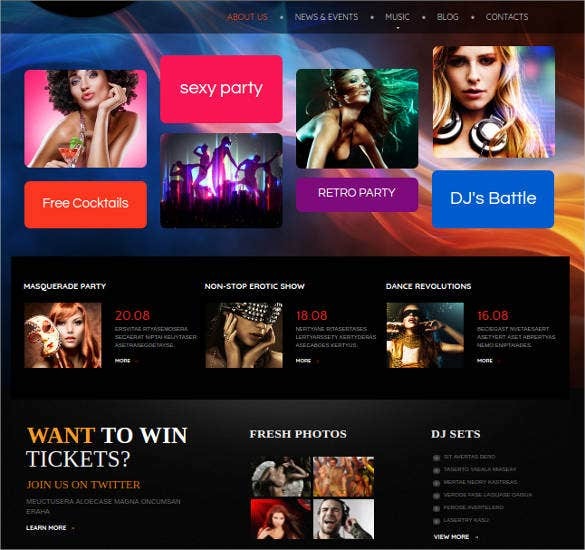 you may also see Responsive Website Themes. 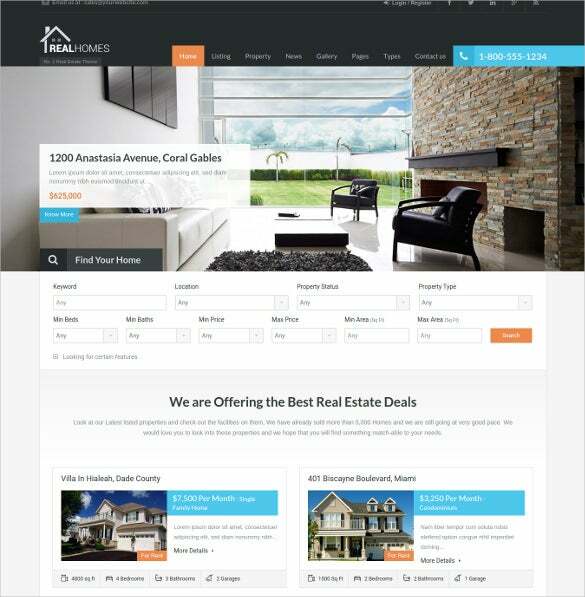 Easy to use admin panel with plenty of HTML short codes, cross browser support, SEO rich content, plug-ins, google ecommerce template, google css template, WordPress Real Estate Google Website Theme can be used for google site designs. 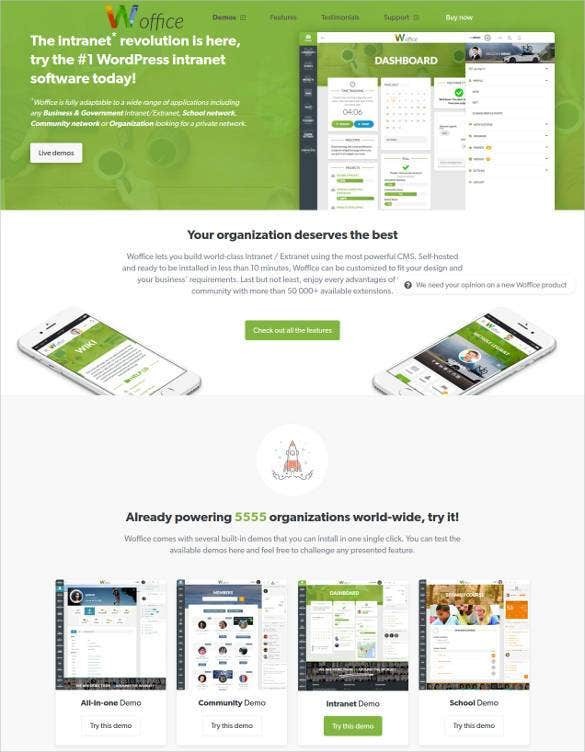 Endowed with powerful admin board, this site builder is definitely one of the best blog WordPress themes that has a responsive and a clean, minimalistic design. With four diverse home page layouts to choose from, you can create an impeccable website, thanks to the various post formats like video, image, audio, quote, status etc. 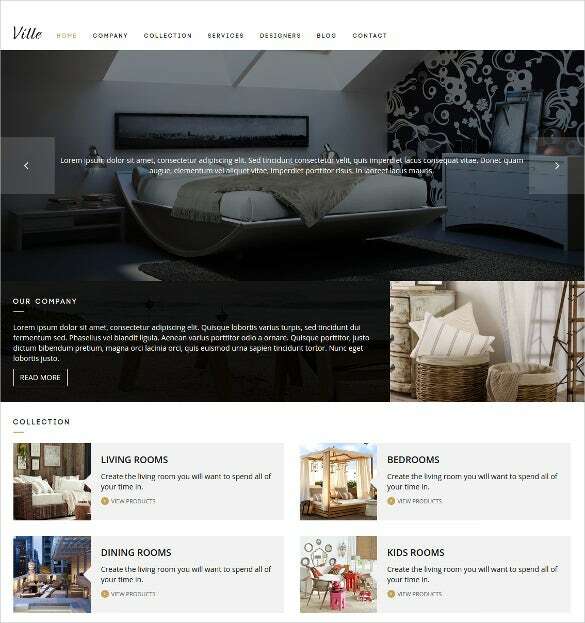 An elegant design can be developed with Creative Joomla Google Website Template which has responsive layouts, google site template, professional Google site template, built-in tooltip manager, custom widgets, SEO rich content etc. Designing your marriage invite in form of a website is a great idea and what better way to do this than with this beautiful theme that offers predefined skins, customized short codes, simplified parallax builder and a minimalistic code structure. 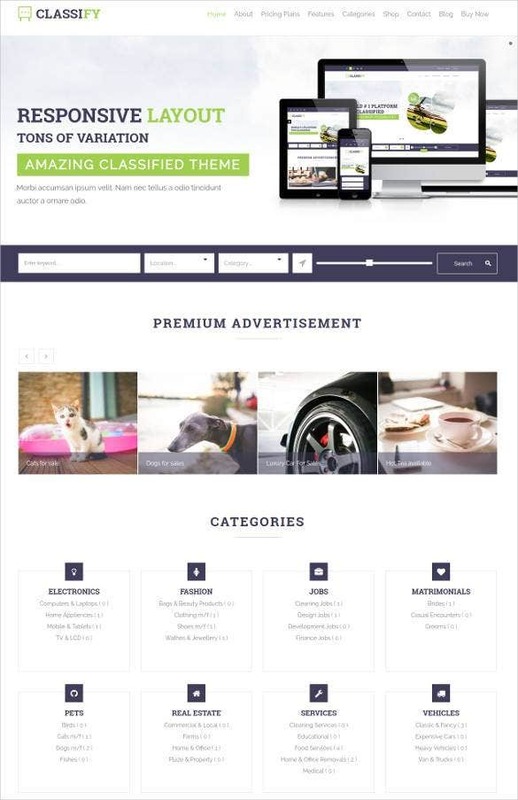 This is a multi-purpose website theme that has lots of features to offer. Inspired by the Google’s Material design, it allows you to create a user friendly interface with a modern appeal to it. The theme is perfect for all kinds of websites be it government or business, intranet or extranet. 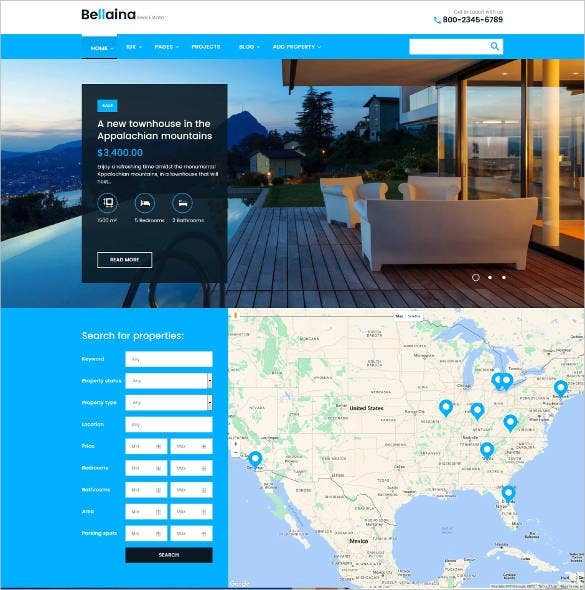 A perfect choice for all sorts of websites, this bootstrap website theme has a fully responsive design, thus making the resultant page look good on all devices. 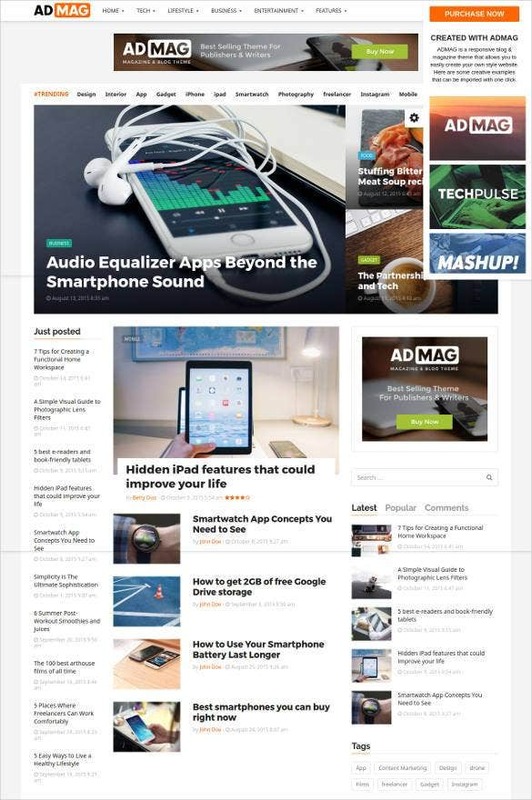 With 5 layout options, 5 predefined demos, automatically loaded posts, responsive Google ads system and Google Font options, designing a unique website becomes quite easy. How to Make and Use Google Websites? One of the best ways to make and use Google websites is to choose from the wide range of Google website examples that are available online and then customize these to build the perfect website. These templates are integrated with all the premium features of the Google tools and thus help the users to design a perfect website without the help of an expert. 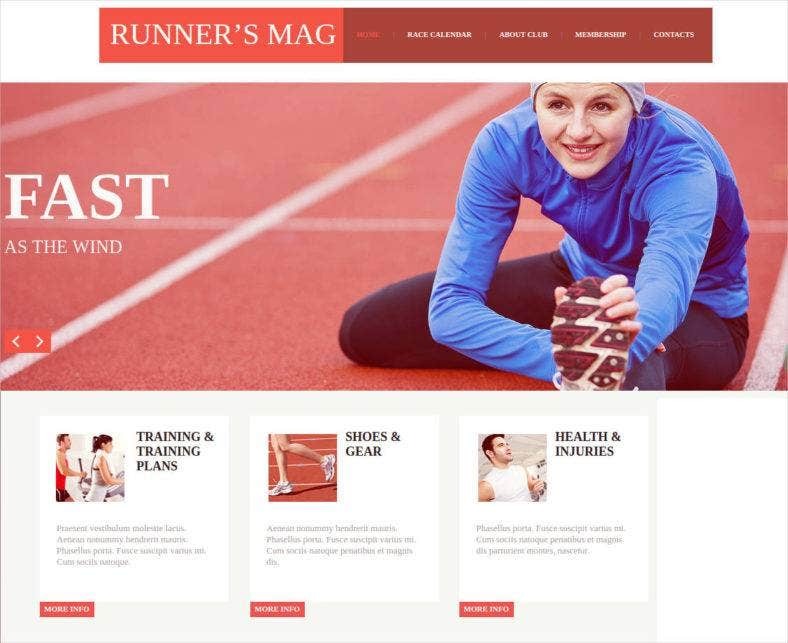 Whereas the USP of Google website templates remains the ease with which users can add text content, images and other multimedia content on to the layout of the template, along with being able to control broad design attributes. Nevertheless, more discerning website developers can dig into the CSS, HTML5 and PSD files to fine tune the templates to something that’s truly unique and relevant.You may also check Free Responsive HTML5 Website Templates. Among the smart and helpful functionalities that accompany Google website templates are social media integration buttons that provide cool looking connection buttons on your web pages, gallery widgets to add slideshows and image scrolls, collections of fonts and free to use images, and responsiveness to make the websites adjust in a fluidic manner to the screen sizes of the devices they’re viewed on.